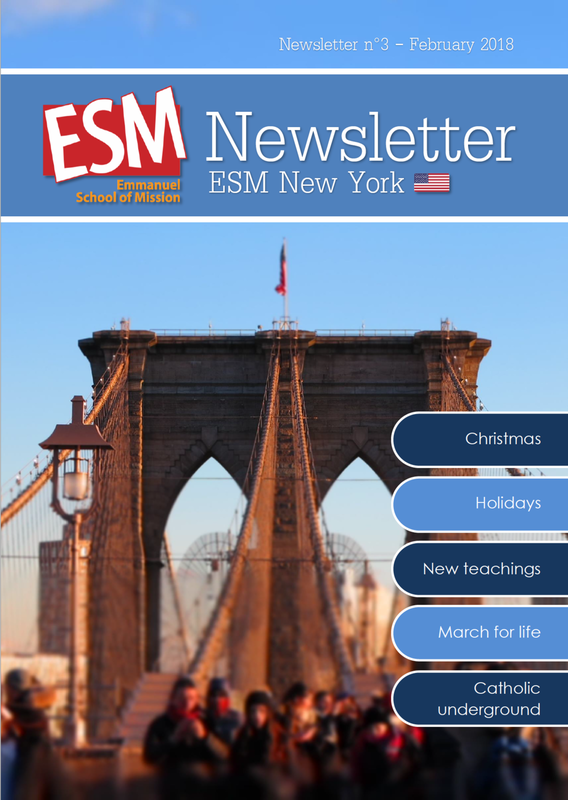 Click to view our recent ESM Newsletters! 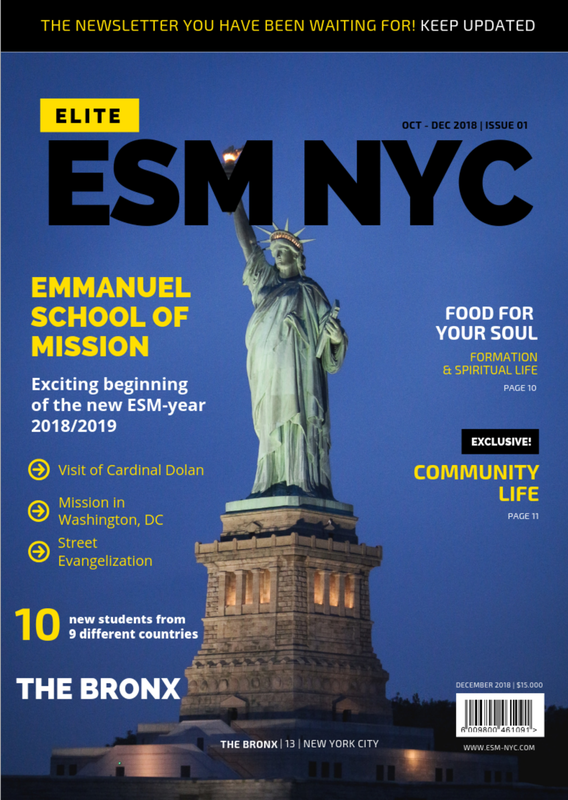 © 2019, Emmanuel School of Mission. All rights reserved.